A new and responsive wordpress theme based on modern grid layout that will automatically re-arrange itself based on the browser size. 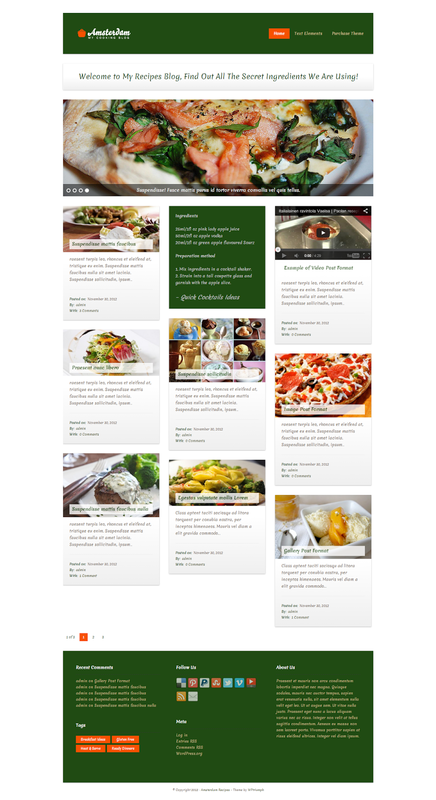 Now you can publish recipes, quick tips and notes, embed video tutorials and create a gallery with step by step instructions or results. 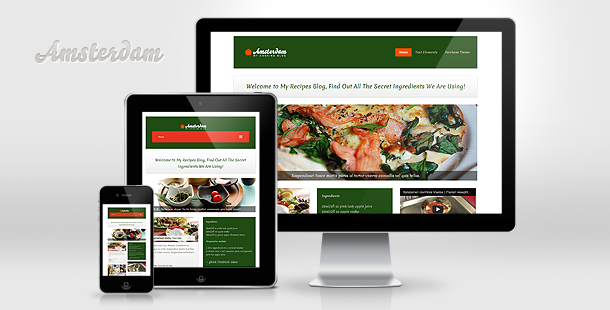 Enjoy the ultra modern design, latest coding standards and start your own cooking blog today!